Ten years ago in Barcelona, as a thirsty traveller, you’d be hard pressed to get a bottle of anything that wasn’t Estrella Damm or San Miguel (ie. mass produced Spanish lagers) to refresh your tonsils. These days however Catalonia is going crazy for craft beer, with specialist “cerveserias” springing up around the city, regular beer festivals happening around the region, and independent breweries setting up shop in abandoned factories around Barcelona and beyond. 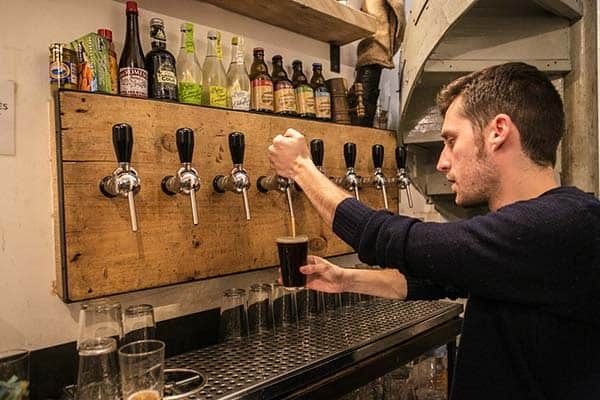 All of which is great news for ale lovers! 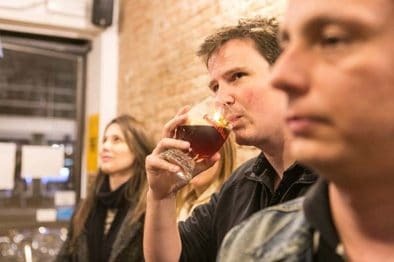 On this tour, designed to be fun for neophytes and connoisseurs alike, your guide is one of those Catalan brewers leading the revolution, Oriol Jauma Lara. 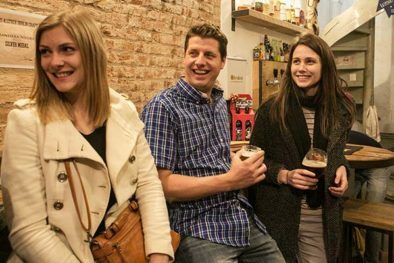 In his expert company you’ll take a tour of a microbrewery, and learn something about beer production, plus visit a total of three exciting craft beer bars, where you will taste several of Catalonia’s new wave of brews. The price is €69 per person and includes a minimum of five beers, plus tapas. 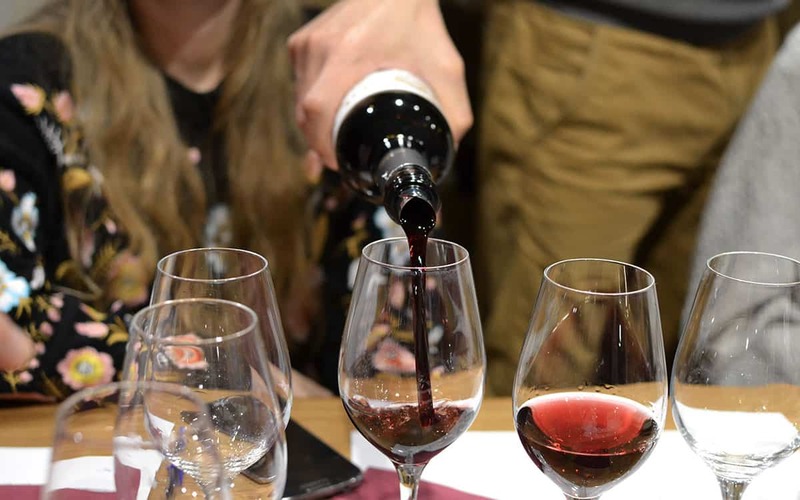 The experience takes place every Thursday at 6pm, and is limited to 10 people… so please do reserve early to avoid disappointment. 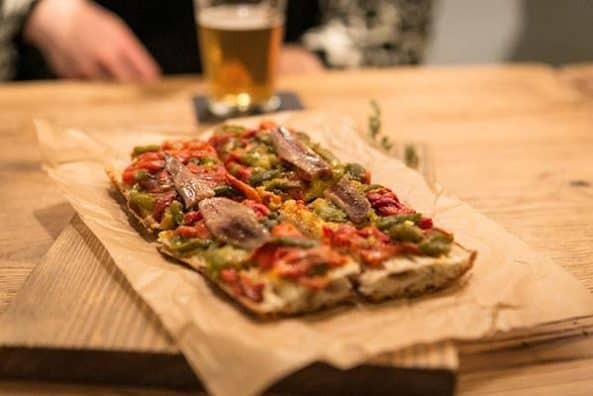 "A must for beer lovers" - by Simon T.
Amazing experience with Oriol... he really knows his stuff. 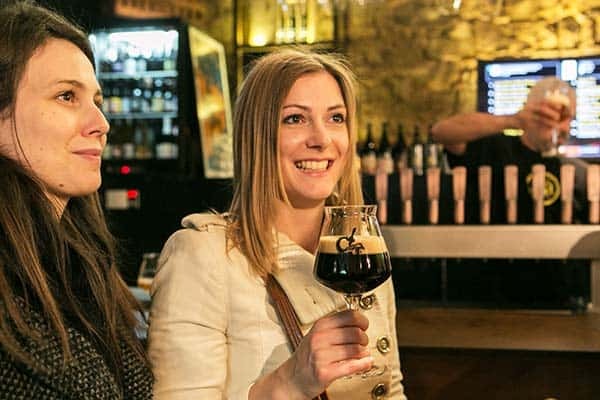 If you love beers and are interested in the local Catalan scene this tour is a must!